Life looks different together… it is an honour to be part of your special day. Whatever your wish, we'll be delighted to assist. 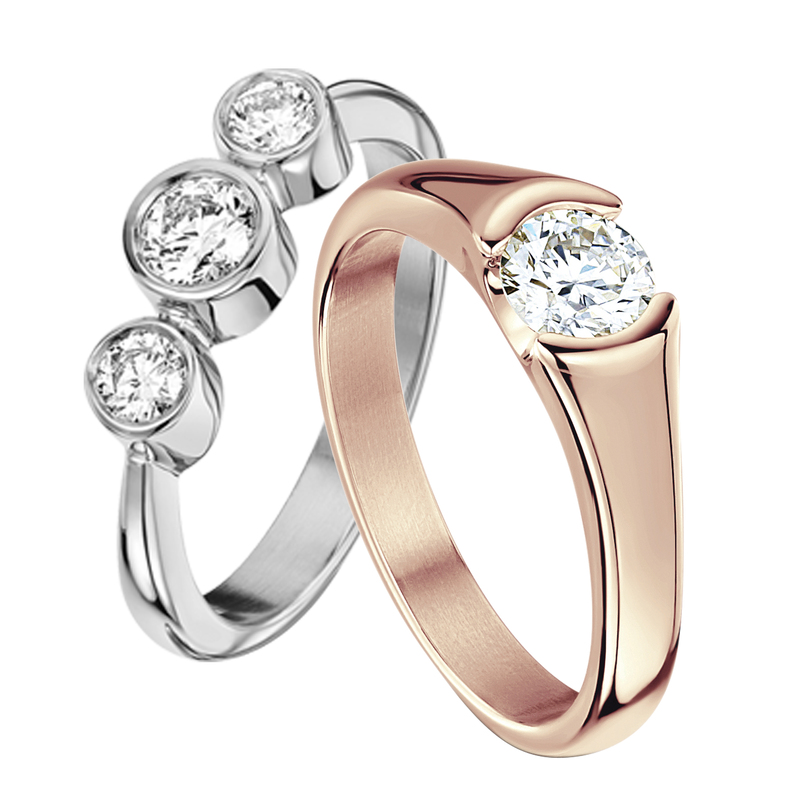 We offer advice on different precious metals, ring styles and care of your engagement & wedding rings and bridal jewellery. Come to the Orkney Workshop and you can watch your rings being made specially for you. 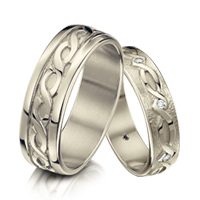 Together forever... these ring sets symbolise eternal unity. 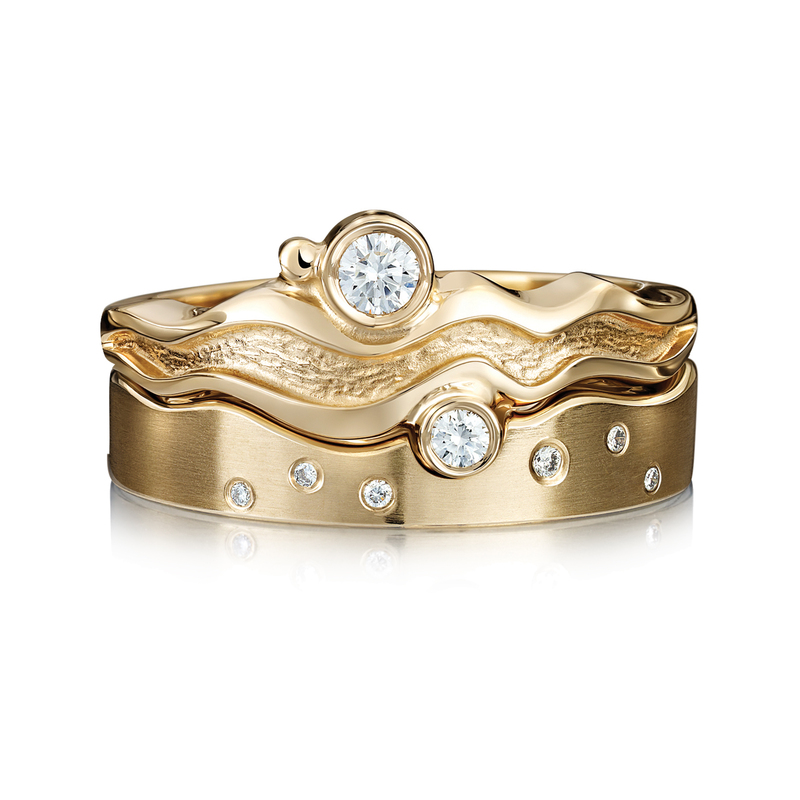 Carefully crafted, the rings hold each other, interlocking to form a new, single entity from two separate elements. Happy Anniversary! Through life together, good times and bad, laughter and tears. 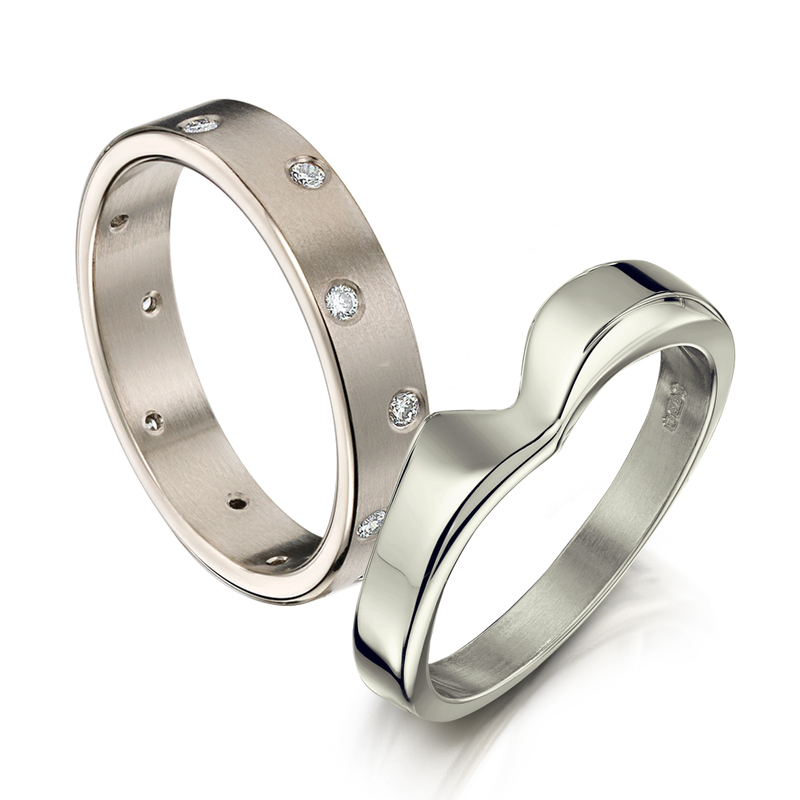 Our rings celebrate love and support for each other as the years roll past. Beautiful in white, ivory, crystal or colour. 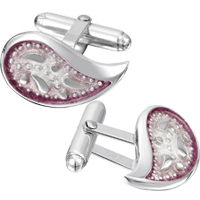 Our jewellery adds the finishing touch to your wedding dress or outfit. 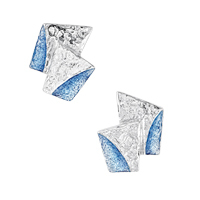 Ask us about colour matching your jewellery to the material you will be wearing. 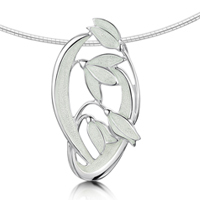 A special piece of jewellery for a special day. 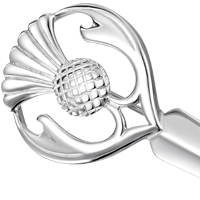 A kilt pin or cufflinks will compliment your new wedding ring. Ask us about silver or our different types of gold. We have wonderful choices for your bridesmaids. Choose from the same collection, perhaps in a different precious metal or enamel colour or choose an entirely different collection in the same enamel colour. Whatever you'd like we'll try to help. It's a day to remember for your friends and family too. We have contemporary and traditional collections, classic and new pieces in different metals and a myriad of hues. Whatever you plan to wear, we'll have something lovely to match.